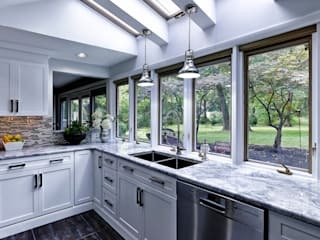 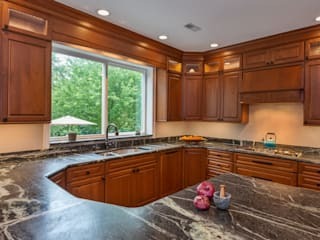 The Main Line Kitchen Design business model enables us to give our customer’s better designs, and better made cabinetry for slightly less than the cost at other showrooms and even home centers. 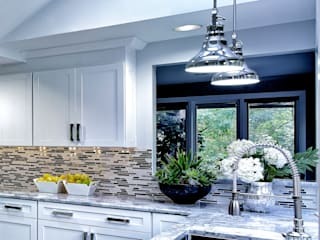 Because we use an office to display our 8 different brands of cabinets with all of their door styles and finishes and do not have complete displays of kitchen vignettes, this saves on overhead. 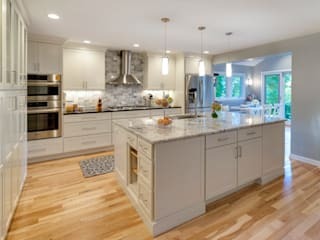 We also are not open to the general public and so we do not need to pay for staffing a showroom and answering questions for people possibly many years away from renovating their kitchens. 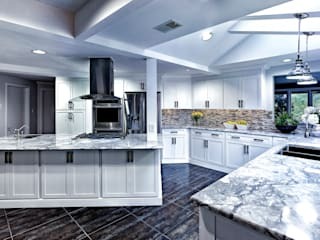 In addition, by charging a small deposit before investing approximately eight hours measuring and creating preliminary designs for our customers we also assure that the people we work with have at least some commitment to the process as well. 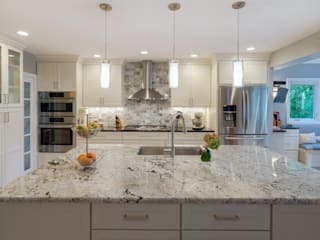 This helps us give you the most professional service at the best price and the added design time that really shows when your project is complete. 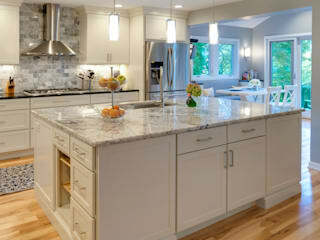 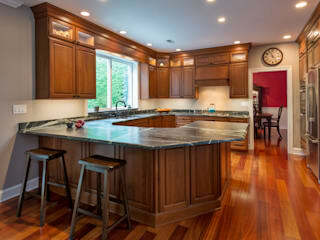 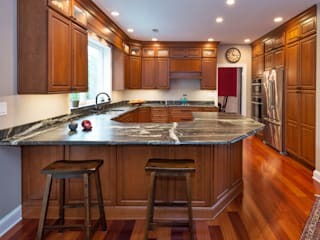 Check out our Houzz.com page to see over 50 kitchens we have design over the last few years.